SEACOAST UNITED COMES TO FALMOUTH! On the day that Seacoast United Maine celebrates the Club's inaugural Hall of Fame "Class of 2018", Seacoast United Sports Club (SUSC) is proud to announce they will be part of Falmouth Center, the new active lifestyle center under development at 251 US Route One in Falmouth, Maine. 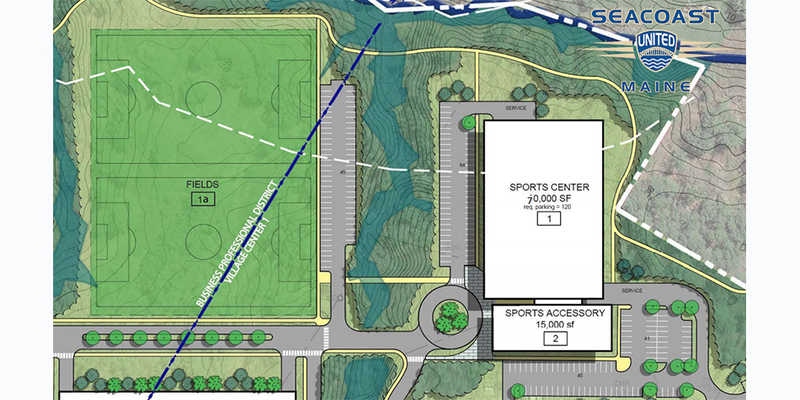 With a projected opening date of 2019, the facility will include a large indoor multi-sport athletic facility that will be utilized year round and available to all sports programs as well as the primary home to Seacoast United Maine. 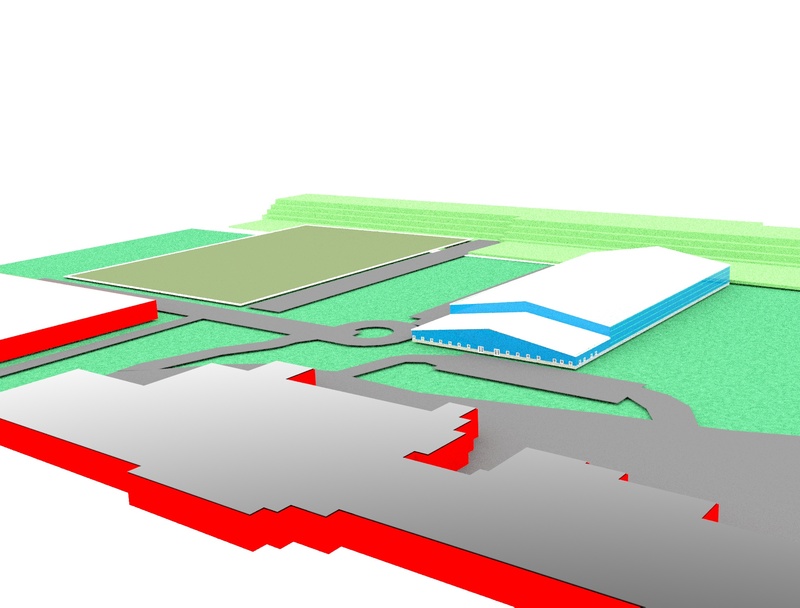 In addition, two full size artificial turf soccer fields with lights are proposed providing further opportunity for players and teams to have access to quality fields. "We are delighted to be a part of the Falmouth Center and can't wait to begin. Everyone knows our region is not blessed with the greatest weather conditions when it comes to playing sports and those familiar with the Club's existing Epping, NH indoor and outdoor facility know how much of a difference it can make. We look forward to providing more opportunities for athletes and players in Maine and being a greater part of the local community in and around the Falmouth area" said Paul Willis, Founder and President of Seacoast United Sports Club. "Today's three Hall of Fame inductees, Mike Healy, Doug Biggs and the Seacoast United Maine Thunder team coached by Seth Johnson and Irl Rosner have made such an enormous contribution to soccer in the state of Maine and to make the announcement on a day honoring them for all of their efforts and achievements is even more gratifying" added Steve Twombly, Seacoast United Maine Executive Director.